commited to providing the highest possible standards. members of the British Dental Association's Good Practice Scheme. who can be assured of a very warm welcome. Established in 1988, has a team of two dentists and three hygienists plus nursing and reception staff. Our reputation is based on providing quality dentistry to all ages with the emphasis on prevention. We encourage regular dental examination, on average every twelve months, with visits to the hygienist to maintain optimum dental health in order to reduce the need for interventive treatment. Whether it is routine or more advanced care, such as implants and cosmetic dentistry that you require, we are committed to providing the highest possible standards. With your best interest and comfort at heart we are accredited members of the British Dental Association’s Good Practice Scheme. We are always pleased to accept new patients who can be assured of a very warm welcome. 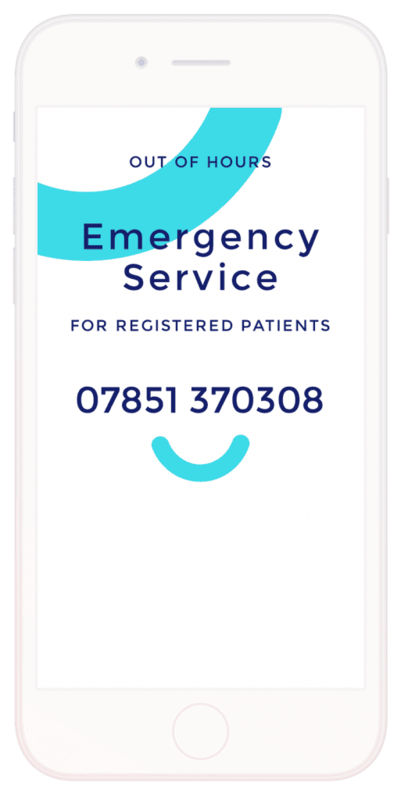 We aim to see patients in pain or with a genuine emergency on the same day. Please telephone the practice as early as possible to enable our staff to facilitate your treatment. If registered patients need emergency treatment outside surgery hours telephone 07851 370308 and a dental surgeon will arrange to see you. If you require more than routine treatment you will be given a detailed treatment plan, showing what work is required and an estimate of the total costs. This is an opportunity to raise any points you do not understand and any concerns about the costs of your treatment. You may settle your account by cash, cheque or credit card. We normally expect payment for treatment as you receive it or at least at the time of completion. If you fail to attend, or cancel an appointment with less than 24 hours notice, we reserve the right to charge a fee to cover the surgery costs.